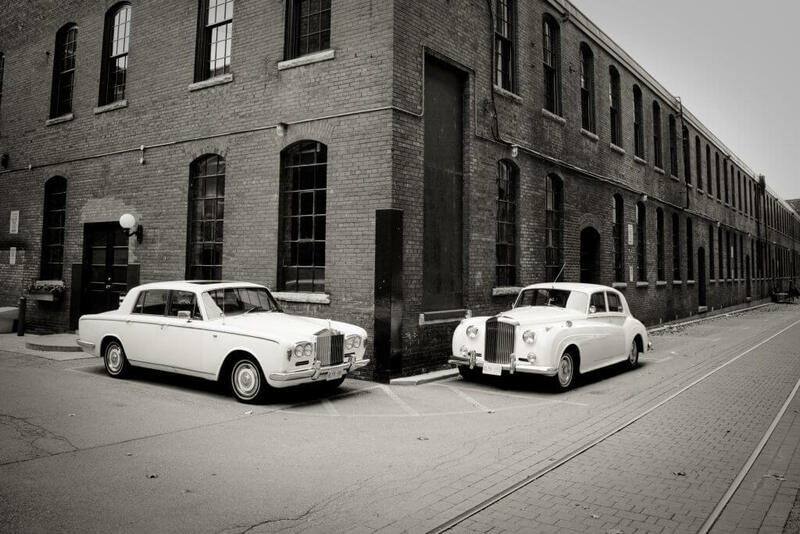 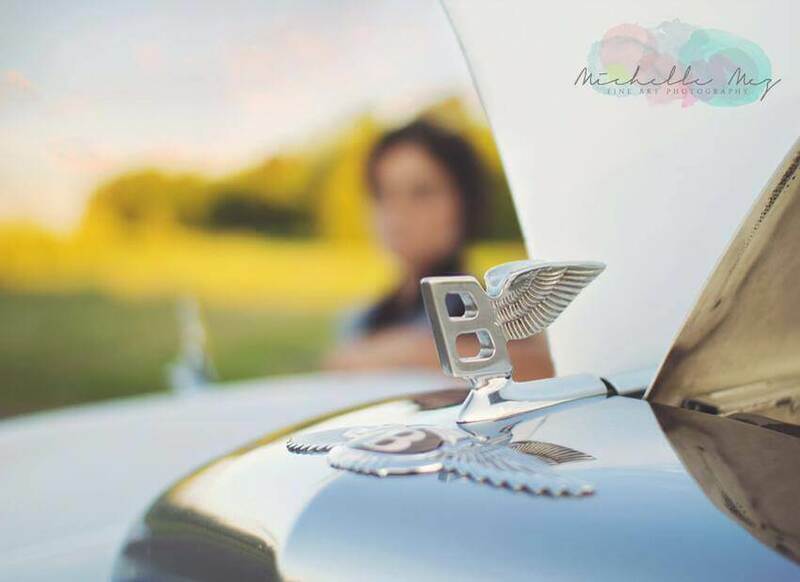 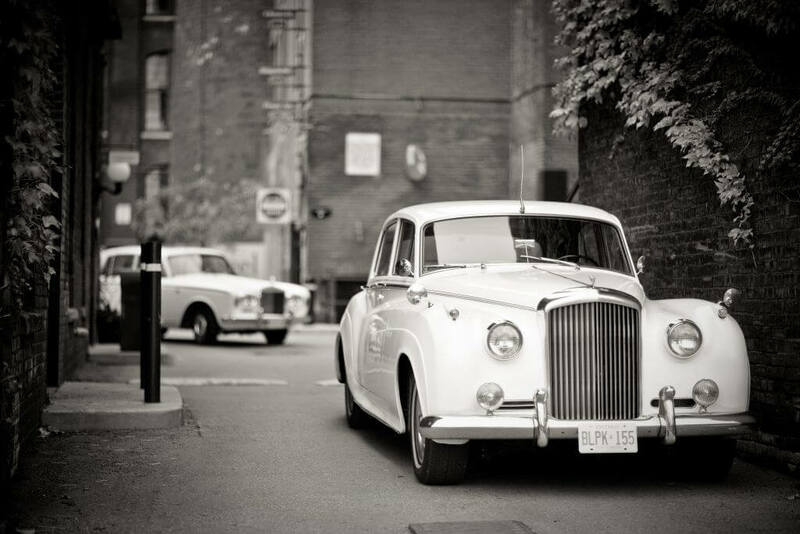 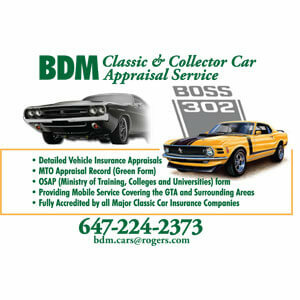 Services & Packages | JD Classic Cars Co.
Vintage car rental company based in Toronto that provides top quality service to their clientele. 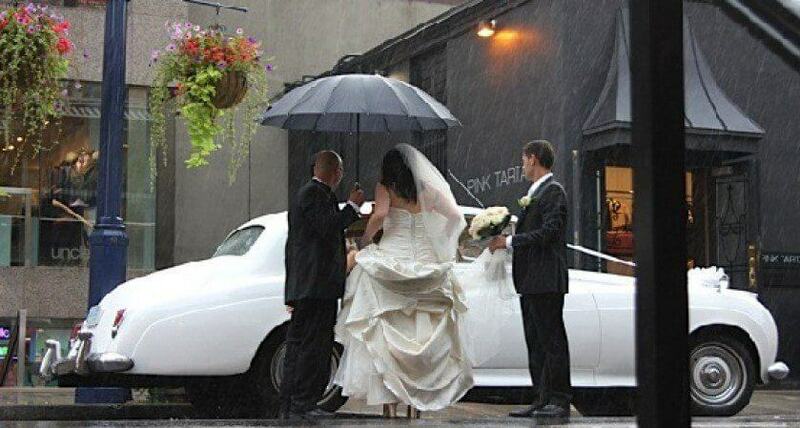 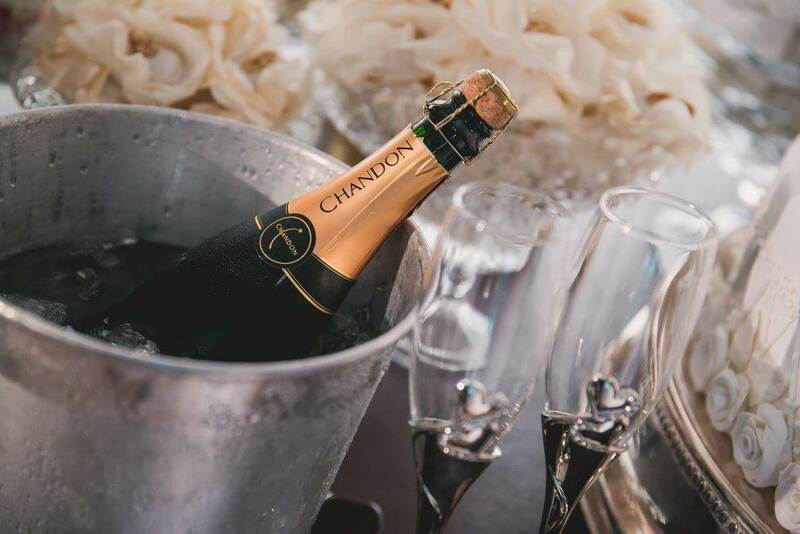 Whatever that special occasion might be, Let us be a part of your special day! 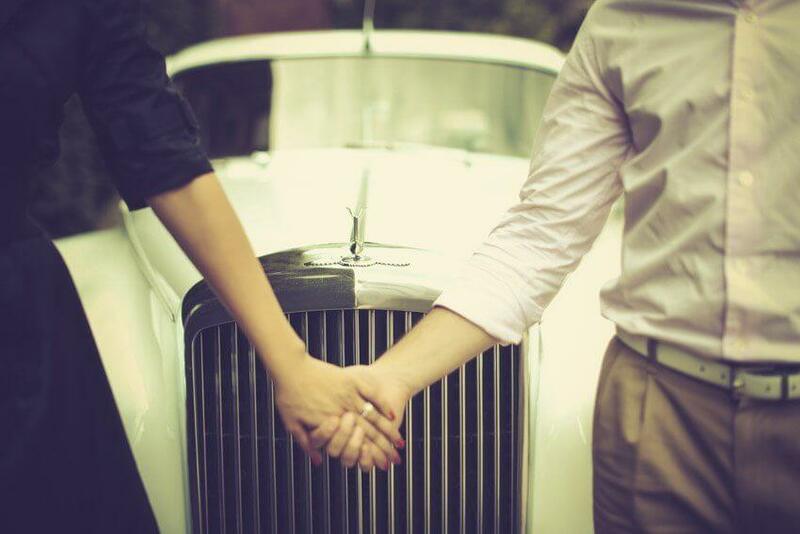 We promise an experience that you will cherish for a lifetime.